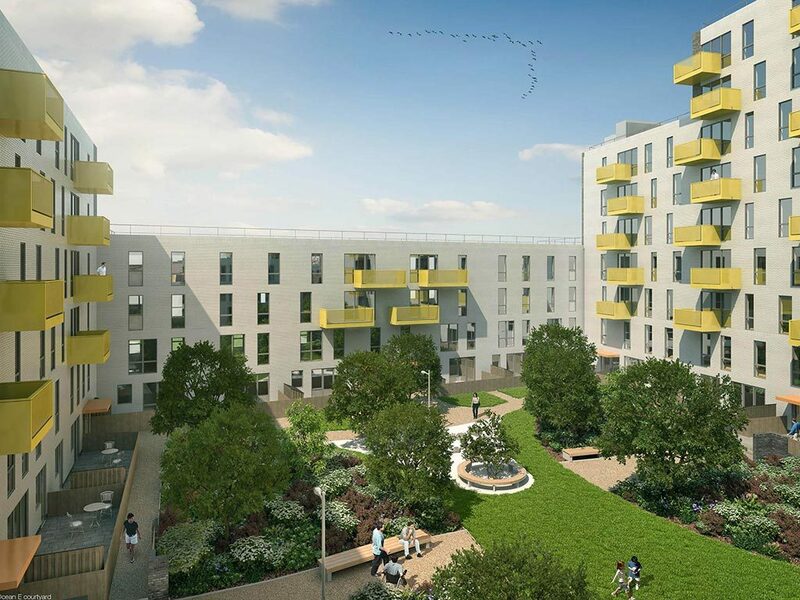 I-MEX (M&E) Ltd have been engaged by Higgins Construction to design, install and commission the mechanical services in 225 residential units for East Thames Housing Group. 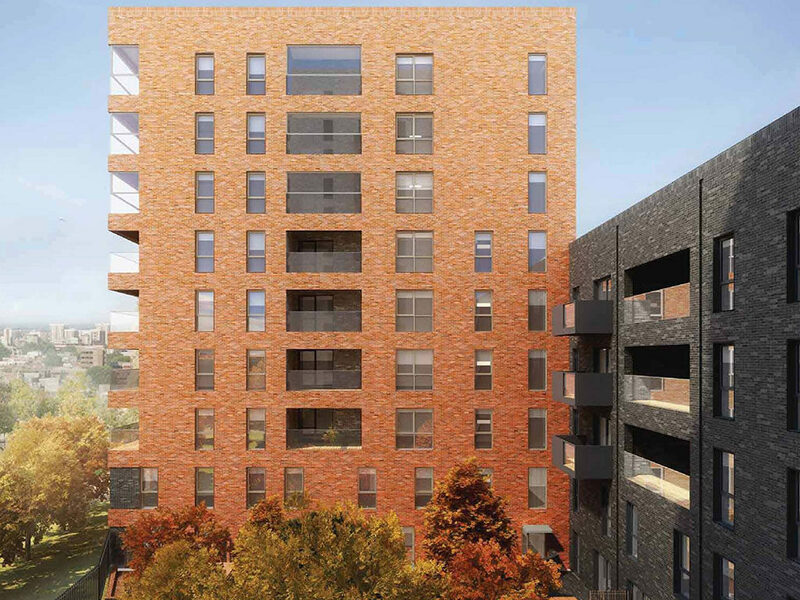 The project consists of a central basement plantroom serving 3 blocks of residential units inclusive of private, shared and affordable tenure. I-MEX (M&E) Ltd are undertaking the mechanical services systems in their entirety, installing the main services plantroom, the LTHW risers and BCWS risers along with the services within each apartment. I-MEX have welcomed new supply chain members to install the pipework services on this project and as part of the quality procedure to ensure the new sub-contractors are aware of our standards we have created benchmark areas for review, prior to commencement of the mechanical installation. These benchmark areas, including riser sections and concealed services have been reviewed by the site management team, project manager and directors of the business to enable I-MEX to be satisfied of the quality and compliance before multiple sections are installed. Once the team were satisfied, the new subcontractor was instructed to proceed.